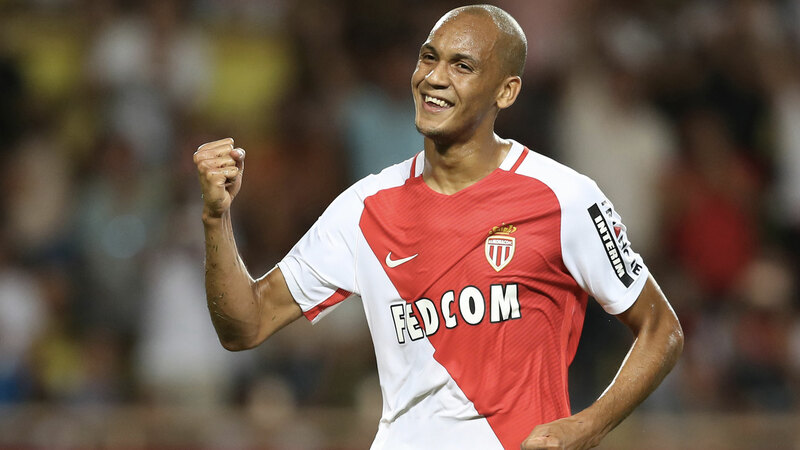 According to the latest reports from the Independent, Manchester United will still chase Monaco star Fabinho, even after they finalise a deal for Chelsea’s Nemanja Matic. José Mourinho wants to continue to upgrade his squad, and sees Fabinho as a valuable addition. Mourinho rates Fabinho due to his versatility, as the Brazilian can operate in defensive midfield and as a right-back. Matic is set to be United’s next summer signing for a reported fee of £35m, and will arrive this week, as per the report. Mourinho and Matic won the Premier League together at Chelsea in 2015, so the Portuguese boss will be adding some experience to his squad by bringing in the Serbian. Despite Matic and Fabinho both enjoying the same position in defensive midfield, United will not be put off by this, and hope to bring both to Old Trafford this summer.